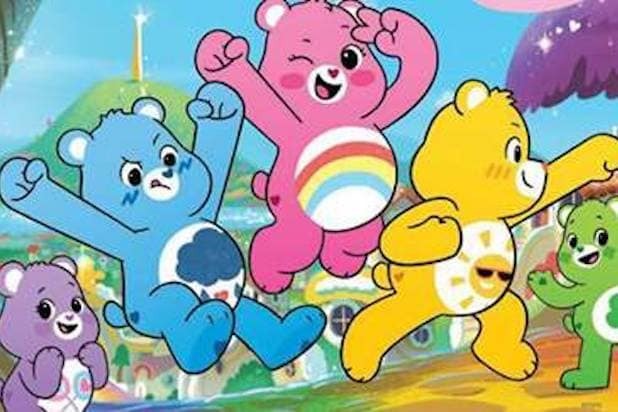 “Care Bears” fans, get ready to stare at your screens, as Boomerang has picked up a new iteration of the beloved franchise, the subscription streaming service announced Thursday. 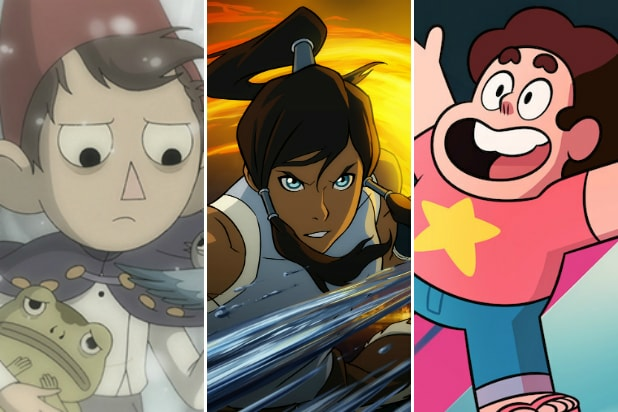 The initial order for the animated series “Care Bears: Unlock the Magic,” includes 48 11-minute regular episodes, two 22-minute specials and twenty 20-second shorts, which are designed to provide a special comedic focus on individual bears. Here’s the official description: “Care Bears: Unlock the Magic” sends the Care Bears on the road for the first time, exploring wonderful, never-before-seen areas surrounding Care-a-lot called “The Silver Lining.” And as a result, the bears will get to meet new creatures and employ their powers and wits like never before. 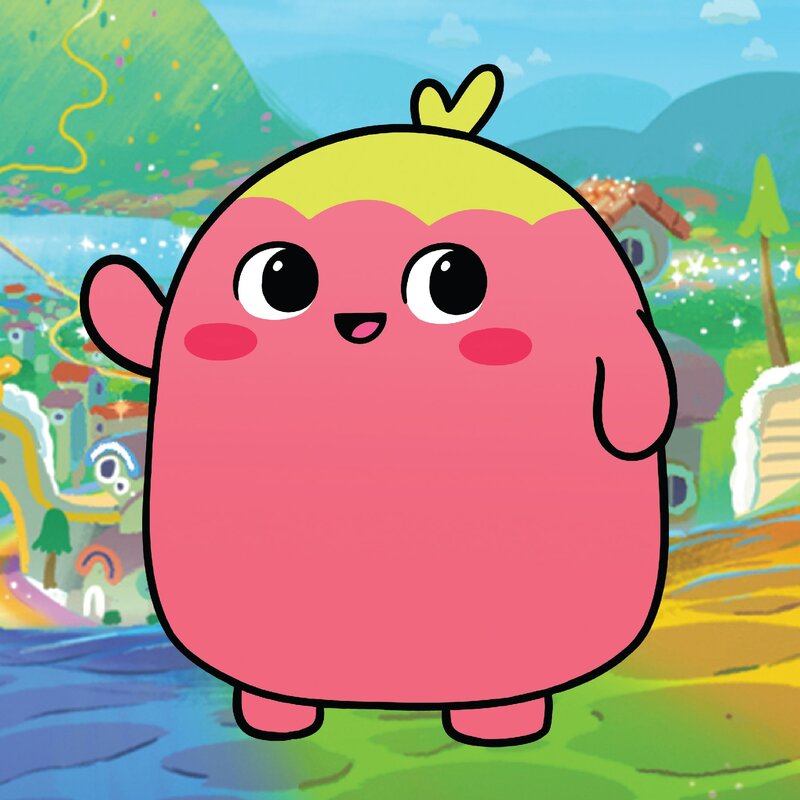 The 2D cartoon hails from Cloudco Entertainment and will pay homage to iconic brand elements like “The Care Bear Stare,” and introduce fresh ones too, like the new character Dibble (see photo below), the Care Bear crew’s pet, who is “eager as a puppy, curious as a kitten” and for sure not a bear. Later this month, Boomerang social channels will reveal the new look of the “lead” “Unlock the Magic” characters. The Turner-owned Boomerang network will showcase select “Care Bears: Unlock the Magic” episodes for a limited time in the months following their Boomerang streaming service world premiere. See photo of Dibble below.